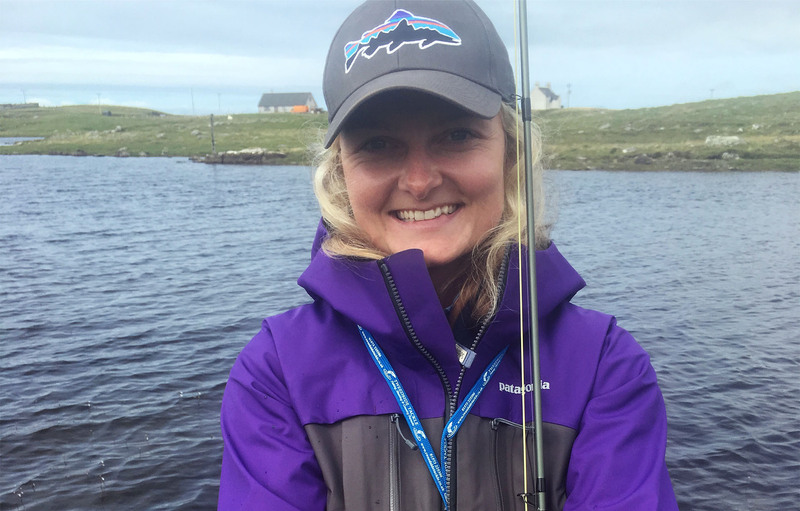 It wasn’t until the age of 24 that I decided I wanted to challenge myself and apply to become an instructor, afterall, fly fishing and teaching people are two things I love so what better way to try and combine both! GAIA had been recommended to me by a lovely fisherwoman I had the pleasure of meeting and so that’s how my GAIA journey began. John Reynolds was appointed as my mentor and I can safely say that he has been the most fantastic teacher and I couldn’t have achieved what I have done without him. 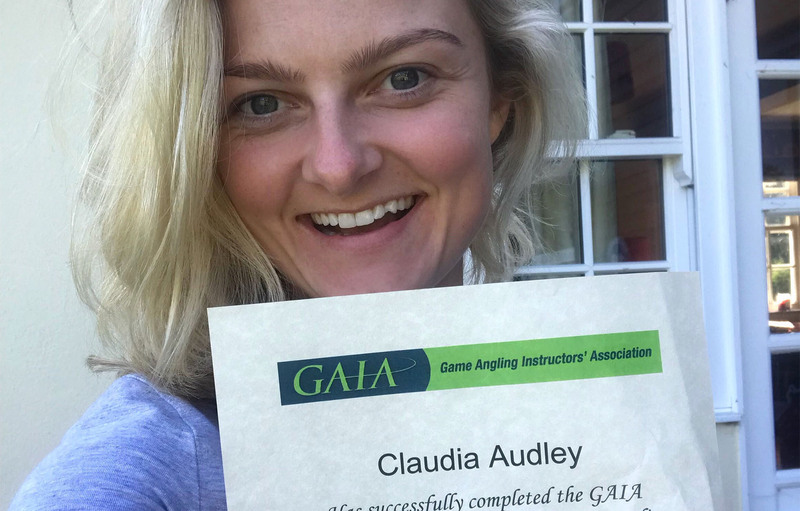 It took a year of tuition to get to the stage where we both felt comfortable enough for me to embark on taking the single handed assessment, that year was filled with learning many different casts (most of which I’d never heard of before) and completing the GAIC Portfolio - a great way to learn about various fly fishing terminology (it’s like a fishing bible!). 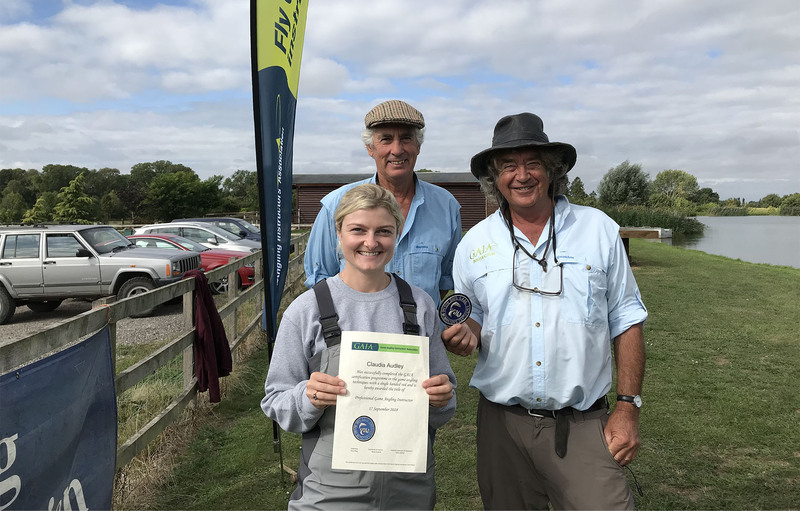 It was difficult, especially as I was new to most of the casts on the syllabus and also due to the fact I’d mostly been salmon fishing with a double handed rod in the recent years but despite this, it was thoroughly enjoyable and great learning so much. On my assessment day I was pretty nervous as you can imagine but my assessors (Tony King and Roger Miles) quickly put me at ease and I was able to control my shaky hands in order avoid casting a pile cast every time! Just over an hour later the exam was over and the results were in… I passed!! So I’m now officially a GAIC instructor, all thanks to John who put so much time and effort into mentoring me so thank you, John. The whole GAIA experience has been brilliant, I would do it all over again if I could! I would highly recommend anyone wanting to be an instructor to go for this qualification. 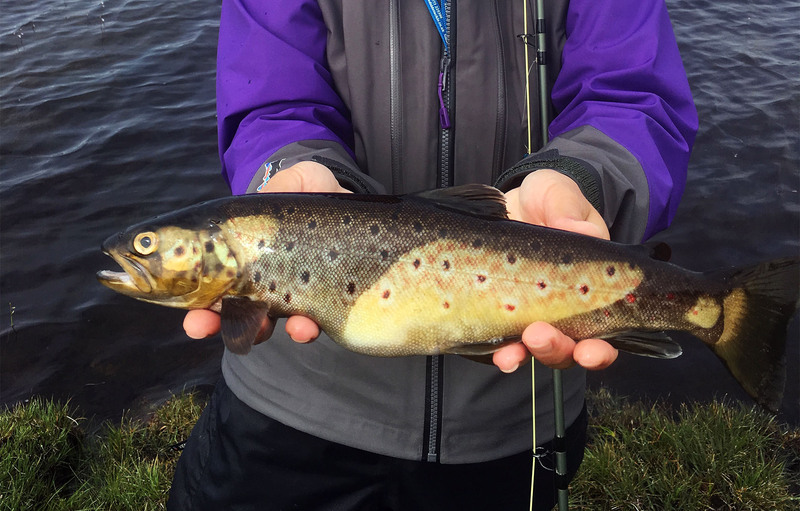 Are you thinking of becoming an fly fishing instructor?